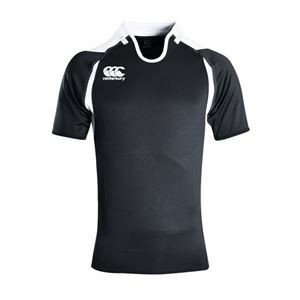 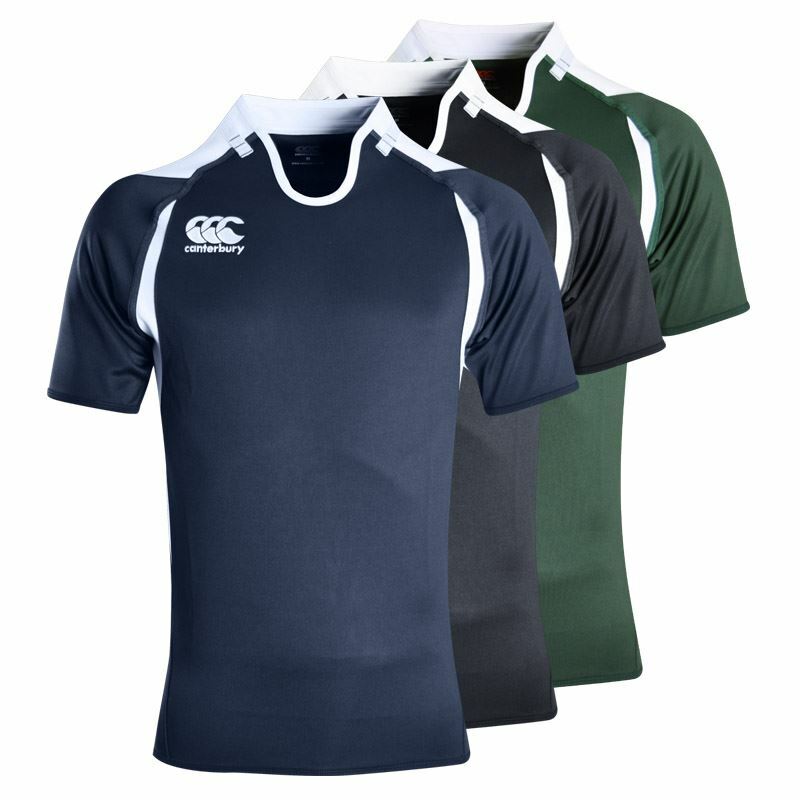 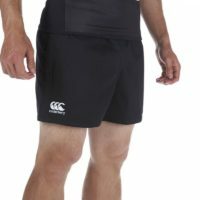 Co-brand your logo in the Canterbury challenge rugby jersey offering breathable contrast cut panels and a “Loop 21” neck design. Slim fit featuring the “Loop 21” neck design. 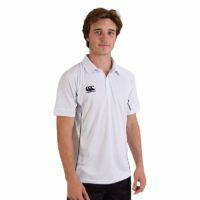 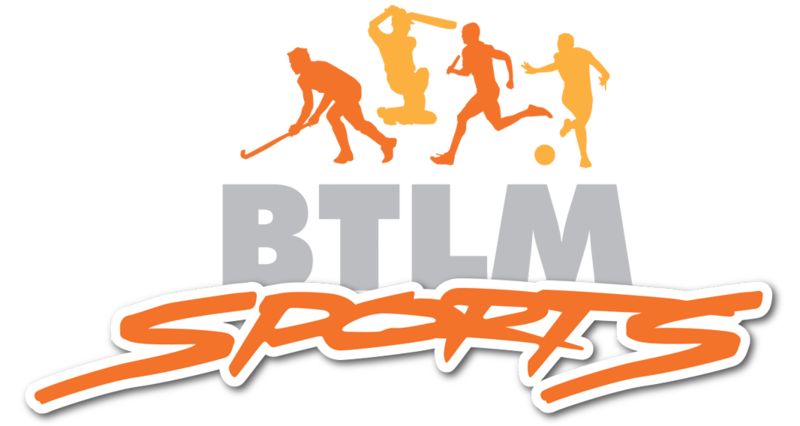 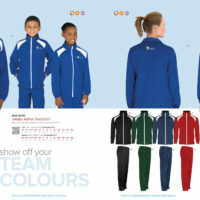 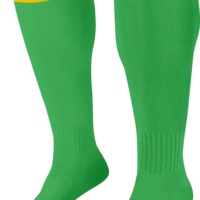 Perfect for universities, schools, team-building, sports clubs, and for casual Fridays.